Mockumentary that follows the lives of people connected to west London pirate radio station Kurupt FM. MC Sniper is released from a very short stretch in jail and finds that the station is having problems with its transmitter, threatening Sniper's comeback set. 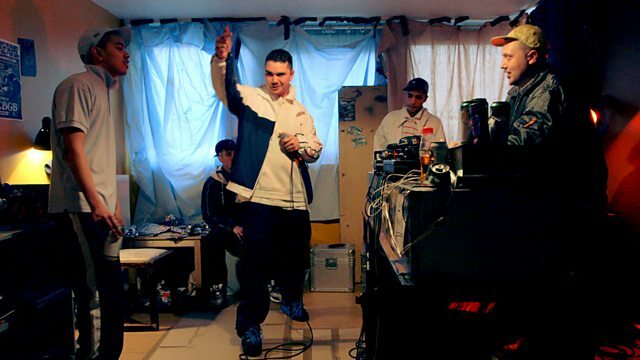 Garage legend MC Grindah and his second in command DJ Beats get their own BBC Three show. BBC Three's comedy exclusives made just for the web.